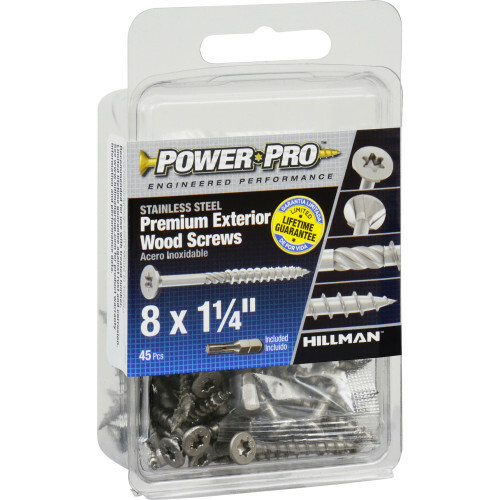 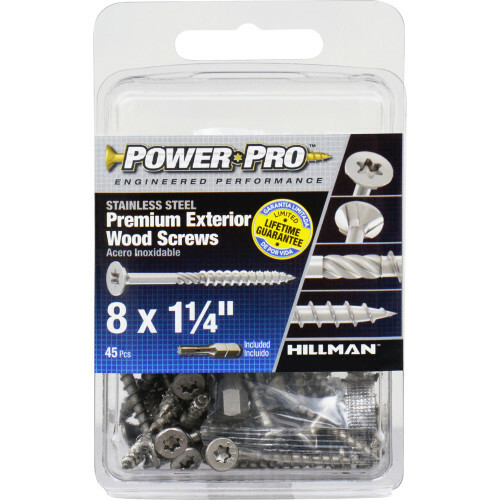 Power Pro Premium 305 Stainless Steel Exterior Wood Screws offer superior corrosion resistance, and are perfect for decking and many other outdoor projects. 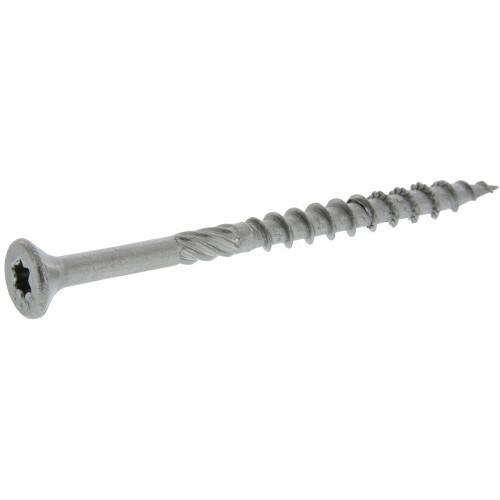 These screws feature a no-strip star drive, countersinking blades, no split twist shank, and no pre-drill, Borefast thread. 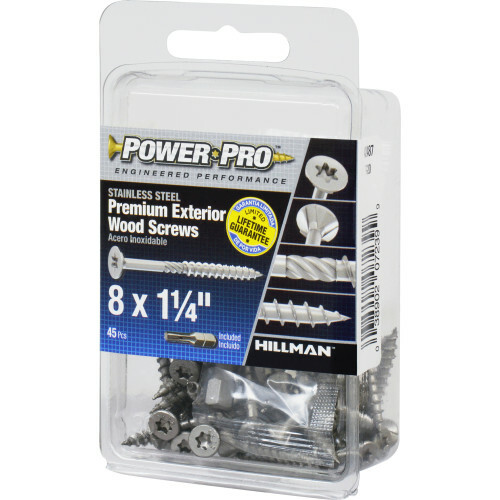 Power Pro Premium Exterior Wood Screws include a limited lifetime guarantee against rust and corrosion. 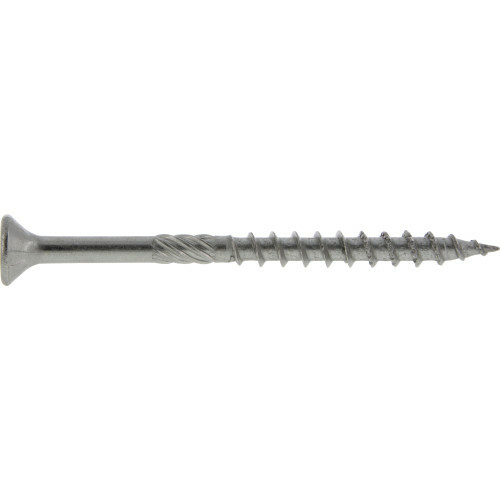 The 305 stainless steel coating is guaranteed within 5 miles of coastal water against corrosion in cedar, redwood, and treated lumber for the life of the project.